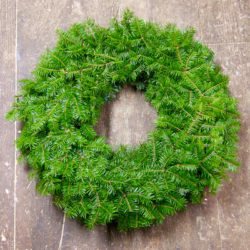 The Giving Wreath with bring a festive atmosphere to your home while ensuring that a needy child in Washington County Maine received a Christmas gift this year. 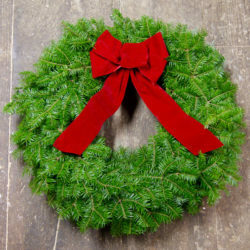 When you purchase this wreath, 15% of the proceeds will go towards gifts for children. 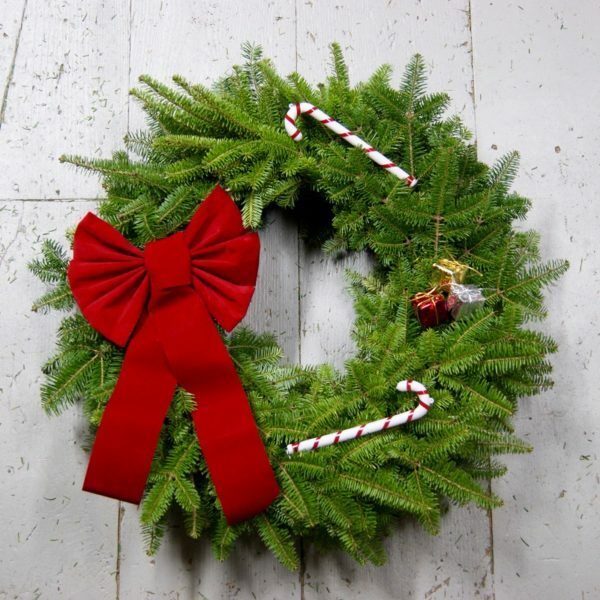 This classic wreath comes with two 7-inch candy canes, a cluster of gift boxes, and a brick red bow.